New outer tie rod ends. New rubber. Rack cleaned and painted. 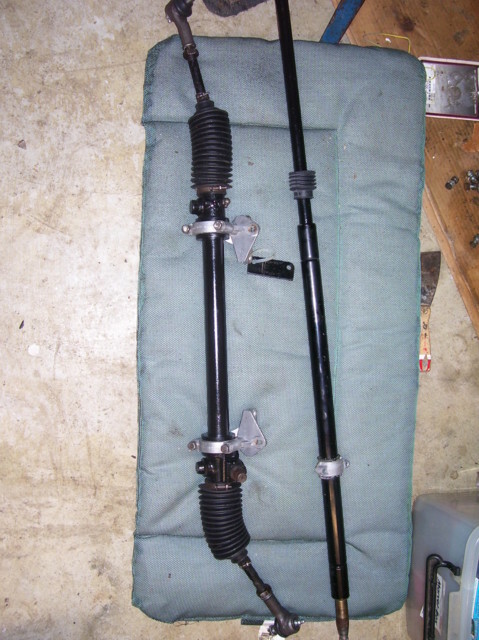 Paint was good on steering shaft - wax on wax off.